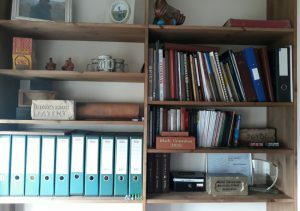 If anyone wants to come and have a viewing then please get in touch. 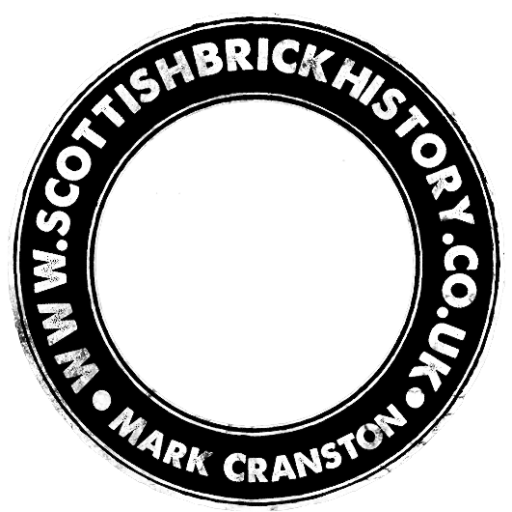 Free tour and free coffee! 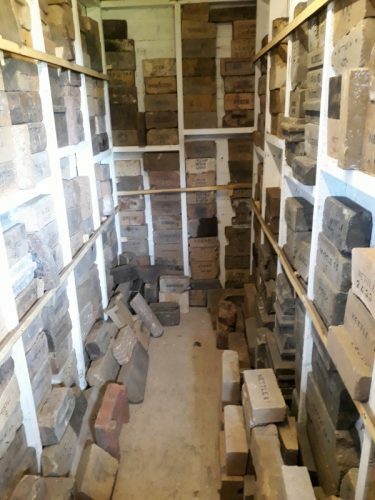 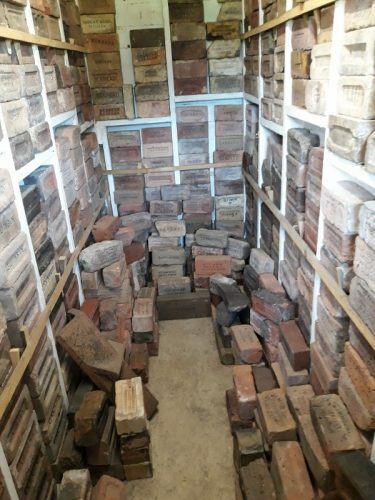 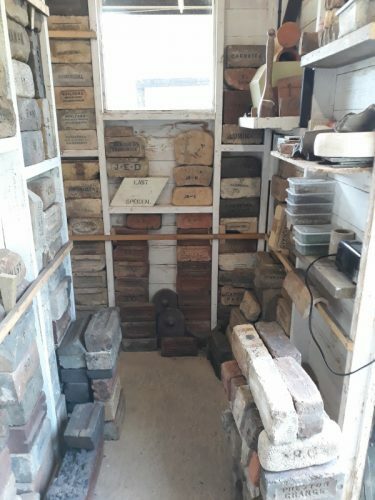 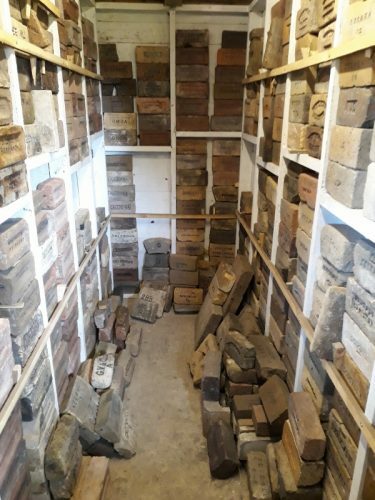 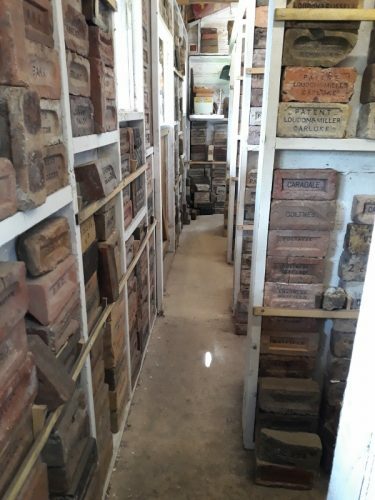 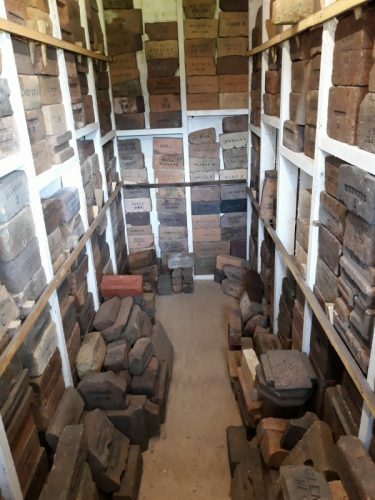 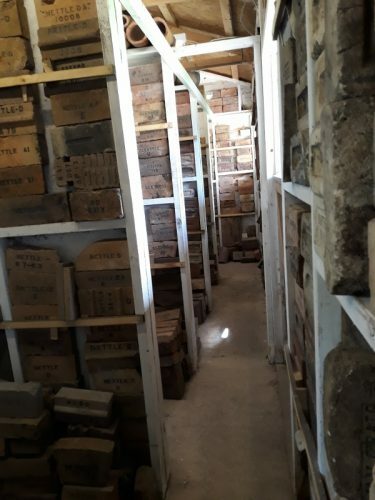 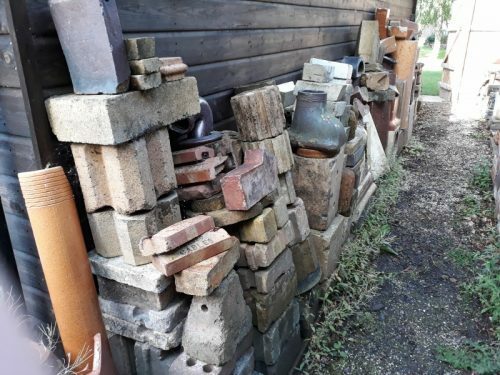 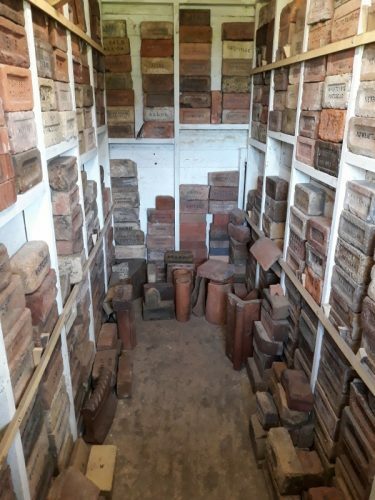 Below – The brick collection is currently stored in 2 converted stables….I need a much much bigger shed! 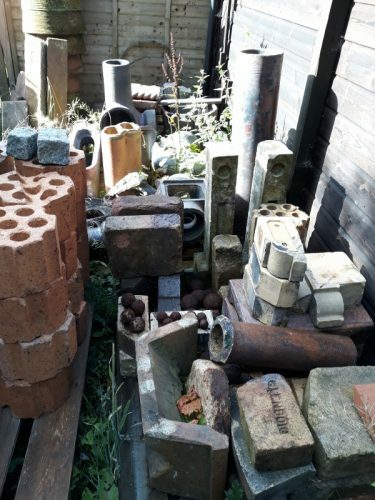 .Below – Some bbiggger items are stored outside.